Psycliq: An electric heart with an organic soul. 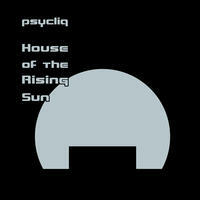 Nominally an electronic rock project, the best word to describe Psycliq's music has to be "ecclectic". 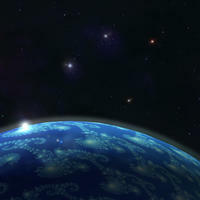 Ranging from hard rock to smooth jazz, from ambient techno to gritty blues, Psycliq's music defies a single genre classification. Citing influences as diverse as Celldweller, Glenn Kaiser Band, poor old lu, and Joy Electric, Psycliq makes music that is often unique and always interesting. 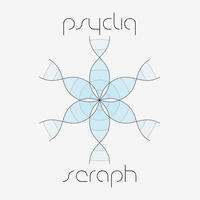 With three albums currently available worldwide, Psycliq shows no signs of stopping. 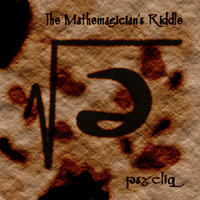 Psycliq begain producing original recorded music in the early 2000's, but it was The Mathemagican's Riddle, an EP released in 2007, that emerged as the first Psycliq project available to the outside world. An experimental project from the start, this album proved to be an interesting cross-section of what this band was capable of. 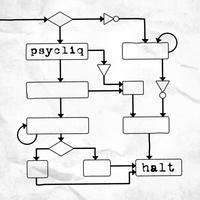 Two years later, Psycliq released halt, a ten-song instrumental album that is a study in interconnections. From moody rock to electronic anthems, halt was a chance for the band to spread its wings and show what it was capable of. 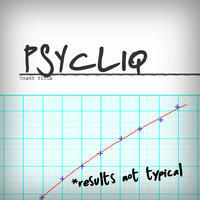 Less than a year later, Psycliq followed up the success of the electronic rock of halt by going in a completely different direction with Results Not Typical. While blues, jazz, and classical music have always been at the core of Psycliq songs, this album has brought them to the forefront, resulting in some of the band's most ambitious work to date. A Boston-area musician named Justin Richer is the sole force behind Psycliq, handling all writing, performance, and production for the band. 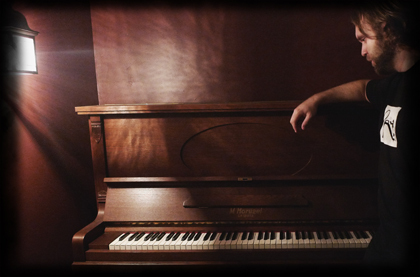 A classically trained pianist from a family of rich musical heritage, Justin has grown up surrounded by music from an early age. Ever since his piano teacher introduced him to the Korg M1 music workstation, Justin has been enamoured with the possibilities of music synthesis. 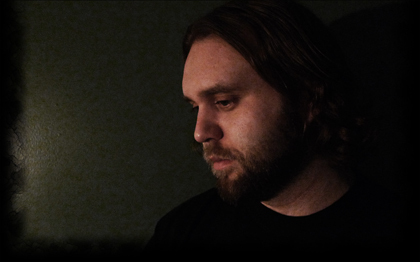 In addition to keyboarded instruments, Justin is also an accomplished guitarist, fond of layering guitars and basses with programmed instruments (not to mention the occasional vocal or percussion track) to create Psycliq's sound. Produced entirely in a home studio in spare time, Psycliq shows what's possible to accomplish today with a do-it-yourself attitude and a bit of ingenuity. Psycliq lives in Massachusetts, USA. Tagged as: Electronica, Techno, Chillout, Hard Electronic, Instrumental.